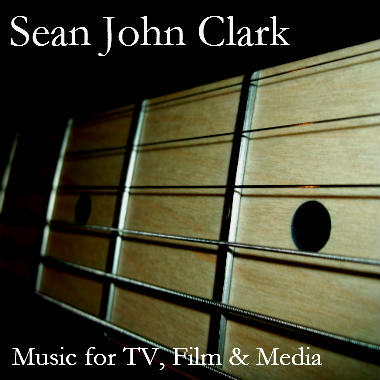 New Jersey artist Sean John Clark writes in many genres, including Rock, Country, Blues, Heavy Metal, Epic Orchestral, and Dance. With a career spanning several decades, his music has been heard on The Voice (NBC), The Nate Berkus Show (NBC), Last Call with Carson Daly (NBC), American Restoration (History), NY Ink (TLC), and Big Rich Texas (Style). In addition, Sean is an accomplished guitarist who has done session work for various artists, as well as in corporate videos for products such as Plavix, Subuxone, and Colgate Toothpaste.